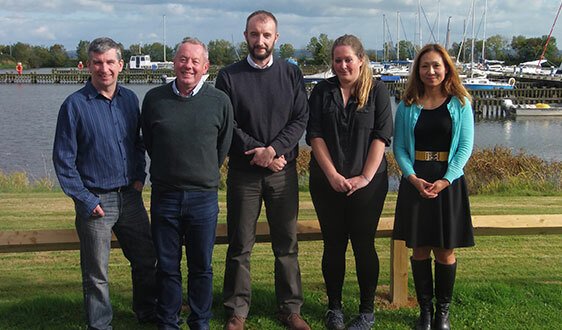 The Lough Neagh Landscape Partnership (LNLP) has been established to help protect and enhance the built, natural and cultural heritage of Lough Neagh. It is one of 90 similar projects throughout the UK and one of several in Northern Ireland. Just over £2.5 million has been set aside by the Heritage Lottery Fund to support LNLP deliver a range of strategic and community based activities and projects from 2016 to 2021. The LNLP Partnership is led by Lough Neagh Partnership Ltd and includes Armagh Banbridge and Craigavon Borough Council, Antrim and Newtownabbey Borough Council, Mid Ulster District Council, RSPB NI, Waterways Ireland, Queens University Belfast Centre for Archaeological Fieldwork and Department for Communities Historic Environment Division. The natural, historical and cultural heritage of landscapes play an important part in defining who we are and contributes much to our lives today. That’s why the Lough Neagh Partnership want to help conserve them and get more people involved in understanding and looking after landscape heritage for the long term. 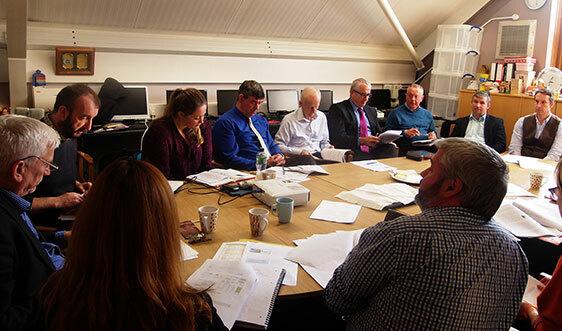 Working in partnership with Councils, government, environmental organisations and local community stakeholders the Lough Neagh Landscape Partnership programme will deliver 27 integrated projects around the lough shore over the next five years. As part of the programme.. The scheme will be managed by Dr William Burke supported by Siobhan Thompson (Natural Heritage), Chris McCarney (Volunteering & Training), Dr Liam Campbell (Built & Cultural Heritage) and Chie McGuckin (Finance & Admin).